World Airways was founded in 1948 by Benjamin Pepper using ex-Pan Am Boeing 314's flying boats. Edward Daly then bought World in 1950 and proceeded to acquire Douglas DC-4s. World received its first government contract in 1951. It acquired DC-6s and Lockheed Constellations and entered the jet era in the late 1960s with Boeing 707s and 727s. In the early 1970s World acquired Douglas DC-8s. World Airways became a key military contractor during the Vietnam War, flying troops and equipment between the war zone and World's base at Oakland International Airport CA. On March 29, 1975, World operated the last airlift flight out of Da Nang Vietnam. World Airways experienced heavy losses in the 1980s as a result of an attempt at providing scheduled passenger service. During the first Persian Gulf War, World did a substantial amount of profitable business for the military, enabling the addition of the MD-11 to the fleet. During the mid 1990s, World operated the military passenger trunk route from Osan Air Base, Korea and Kadena Air Base, Okinawa to Los Angeles, using MD-11 aircraft. 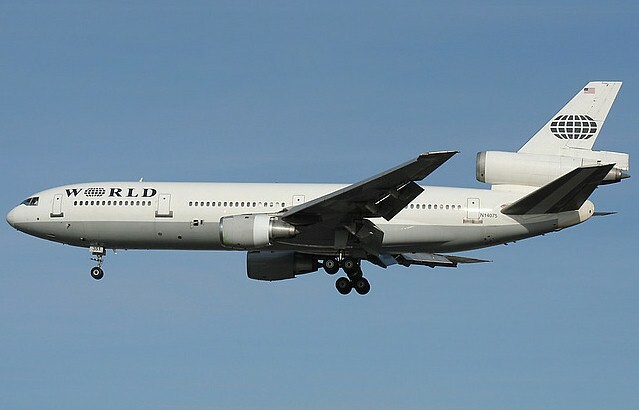 World Airways discontinued scheduled passenger service choosing to provide airlift for long-haul widebody passenger and cargo services. In 2006 North American Airlines merged with World Airways. In 2006 World became the official air-travel provider for the NFL Jacksonville Jaguars. 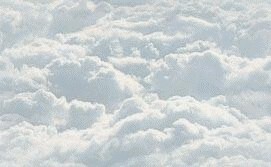 On April 5, 2007 World Airways was acquired and merged into ATA Holdings and Matlin Patterson Global Opportunities becoming Global Aero Logistics which then controled ATA Airlines, North American Airlines and World Airways.